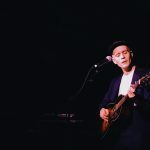 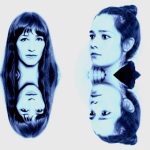 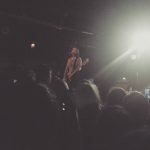 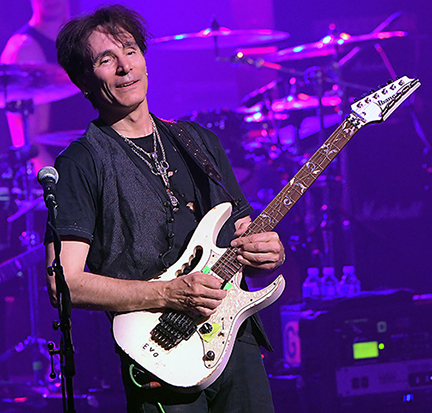 It was a guitar player’s dream show. 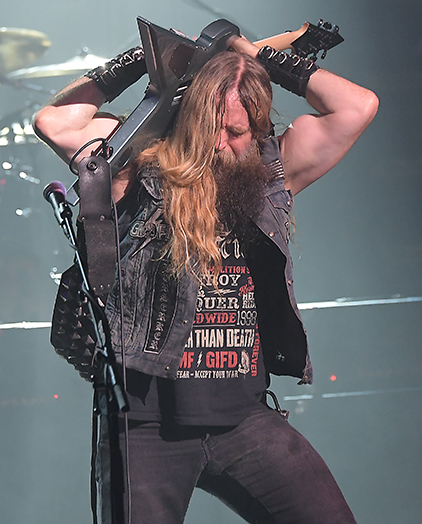 The Generation Axe Tour stopped in Wilmington at Cape Fear Community College on Saturday, April 23. 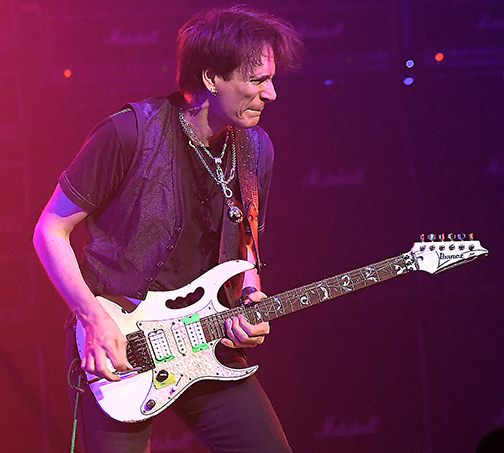 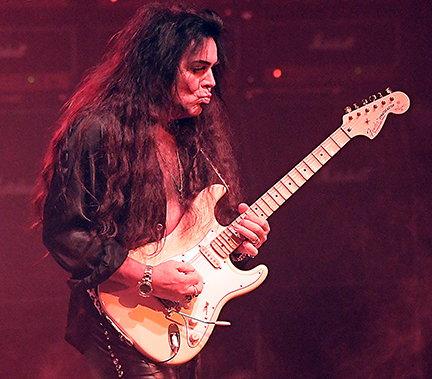 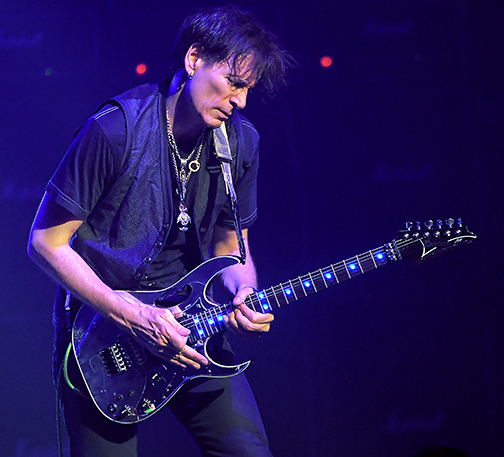 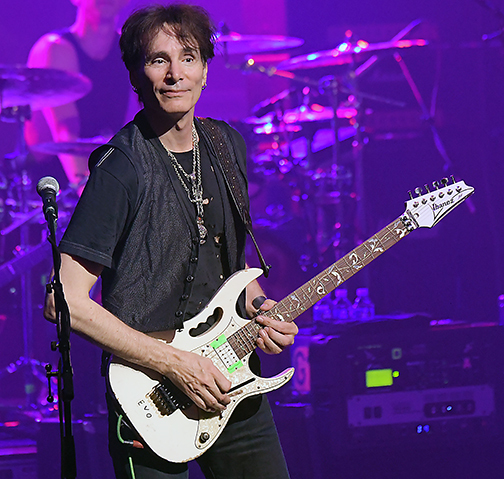 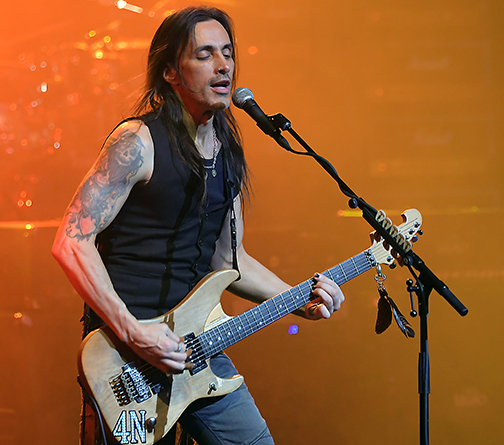 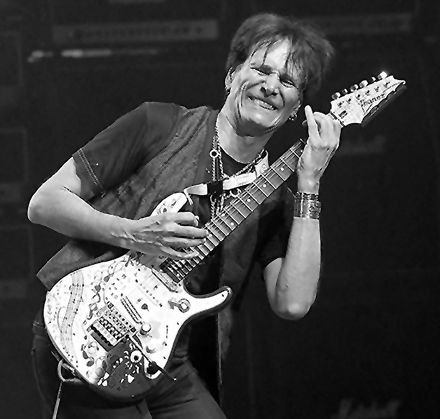 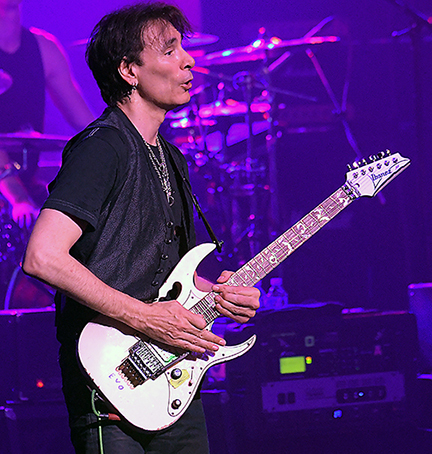 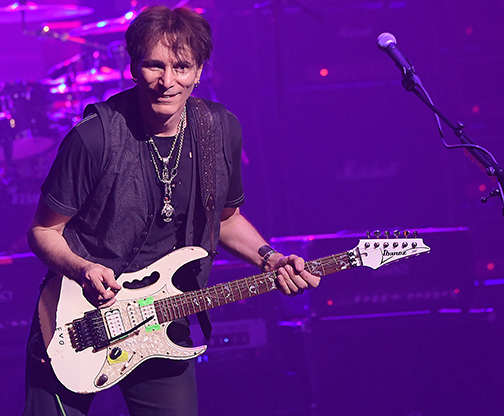 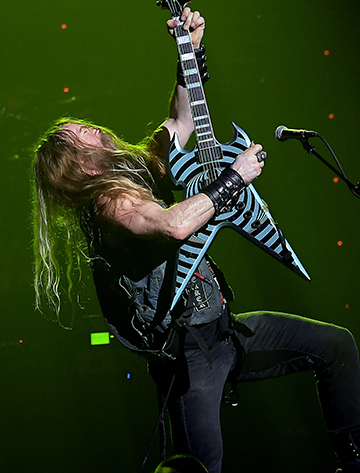 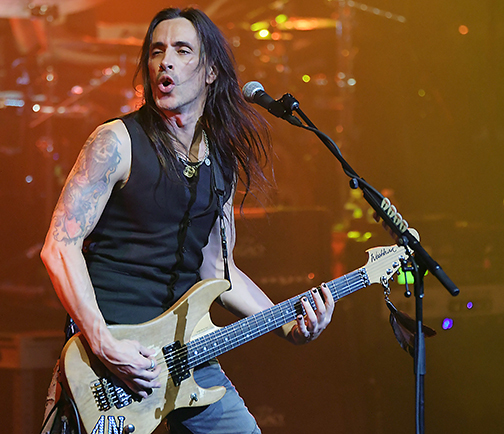 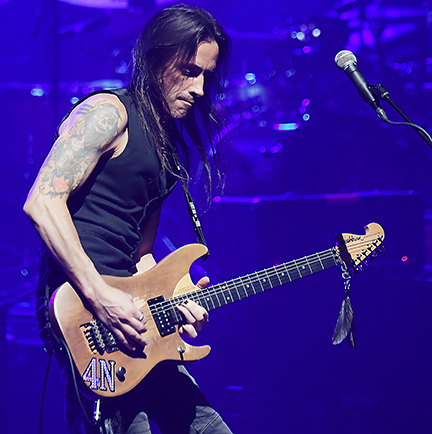 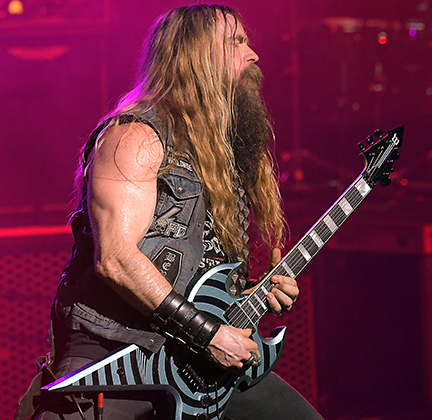 Dubbed “A Night of Guitars,” this tour featured four names readily identifiable to any guitarist out there: Steve Vai, Zakk Wylde (Black Label Society, Ozzy Osbourne), Yngwie Malmsteen and Nuno Bettencourt (Extreme). 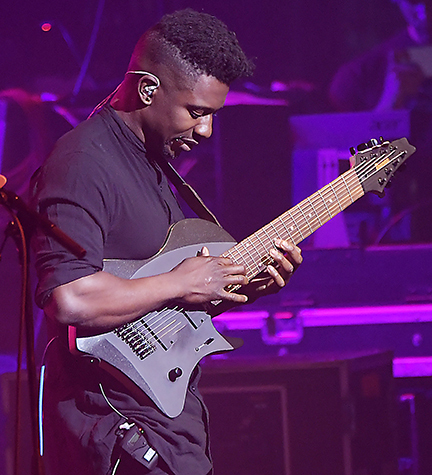 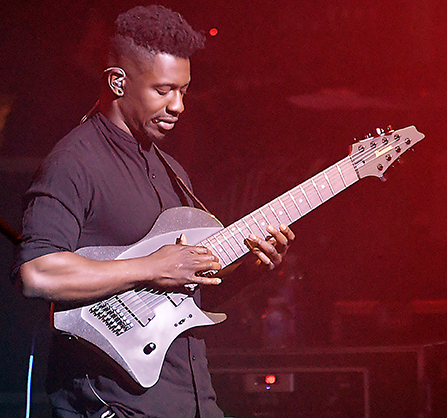 Tosin Abasi, a relative newcomer who leads the band Animals as Leaders, was the fifth shredder. 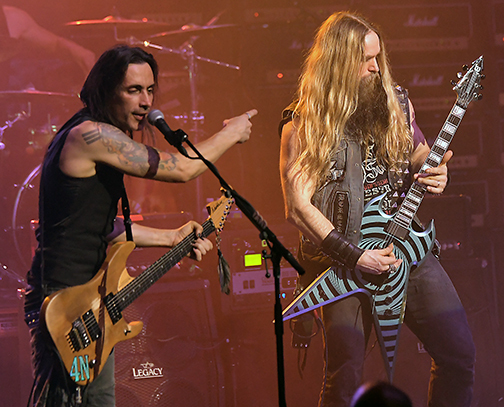 Not only did each guitar player perform his own mini-set, they got together and jammed on several songs. 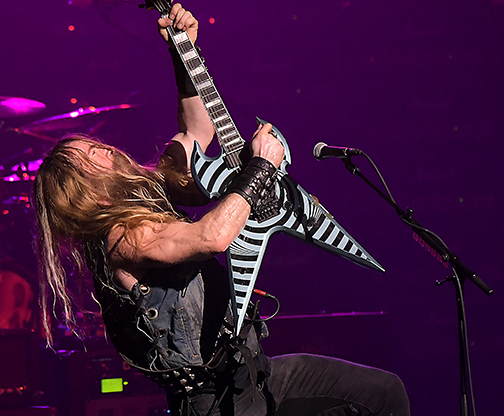 You could call it a guitargasm of sorts. 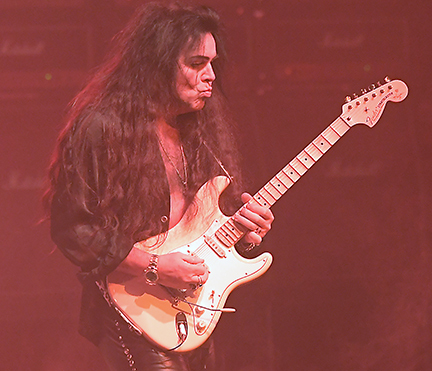 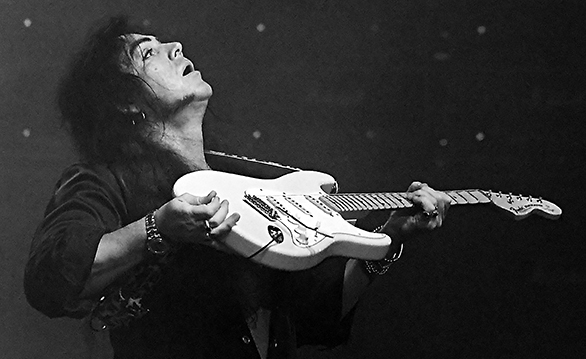 Malmsteen: Spellbound, Into Valhalla, Overture, Far Beyond the Sun, Trilogy, Echo Etude, Acoustic. 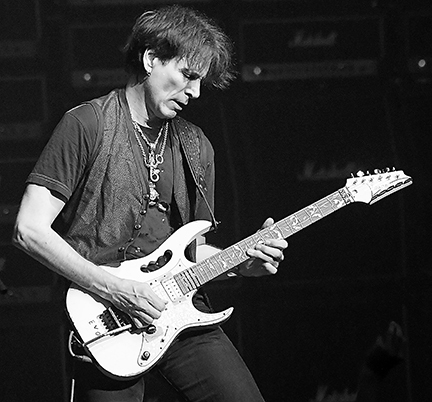 Vai: Now We Run, Tender Surrender, Gravity Storm, Building the Church. 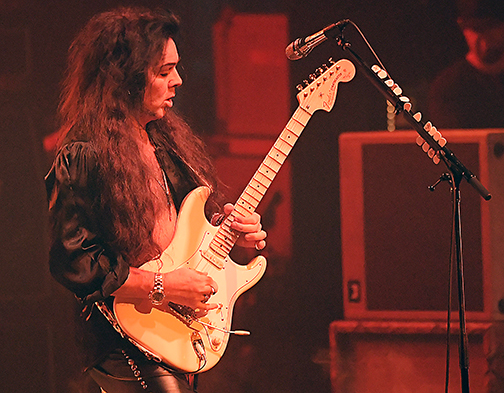 Abasi, Bettencourt, Malmsteen, Vai, Wylde: Highway Star (Deep Purple).